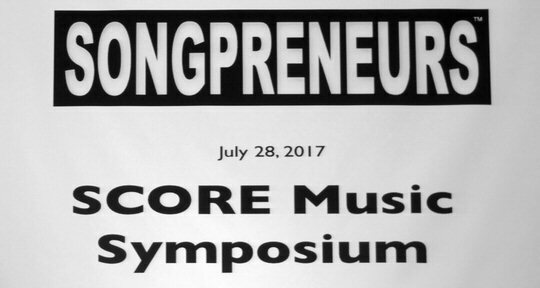 On July 28, 2017 SCORE Nashville partnered with Songpreneurs for an informative and well-attended SCORE Music Symposium in Nashville, Tennessee. The event took place at the Tennessee Bankers Association and was conceived by Lisa O’Dell – a SCORE Nashville mentor who recently received a grant to provide more resources to local clients in niche business areas such as Fashion, E-commerce, Social Media, Food Makers, and Music. 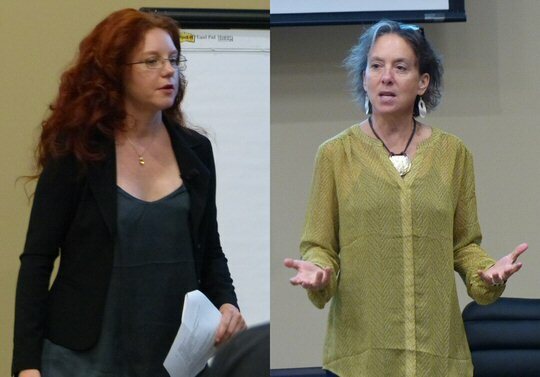 Together with SCORE client and advocate and Songpreneurs Founder Amanda Colleen Williams the pair put together a powerful Music Business workshop, resource fair and panel for their first-ever half day Symposium. Amanda Colleen Williams is a fiery and energetic redhead who is currently winning positive reviews for her one-woman show called “The Story of Love” held at 7695 – a rustic venue along the Harpeth River that was recently lovingly restored by her and her husband for the purpose of promoting emerging artists in Music City. She is the daughter of legendary songwriter Kim Williams so she has seen the industry from all sides and she knows the life-changing power of one good song. 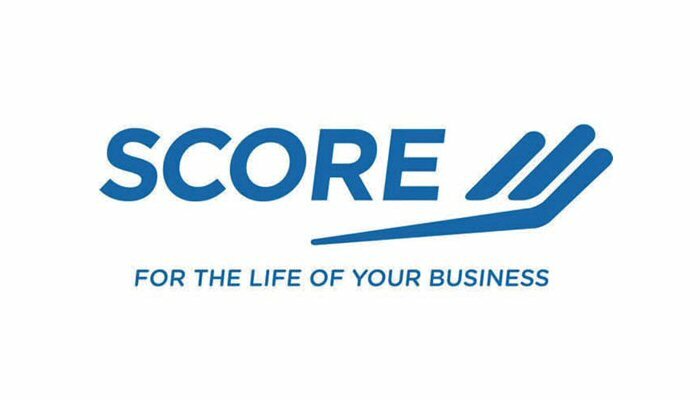 SCORE is a national non-profit organization that works with the SBA (U.S. Small Business Administration) to provide free and low cost mentoring and workshops to entrepreneurs. 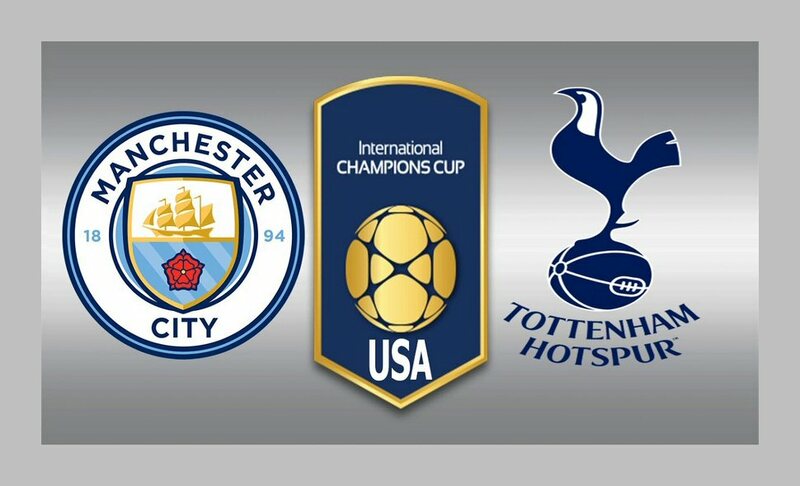 The Nashville branch has really stepped it up in 2017 with an impressive schedule of Syposiums. The music summit was the fifth and final event in a series that included seminars on Fashion, E-Commerce, Social Media and Food Production. The day began with a light breakfast followed by a meet and greet at the music industry Resource Fair. There we met representatives from many reputable music/business support organizations including the Nashville Chamber of Commerce, the Arts and Business Council, the AFM Local 257 (American Federation of Musicians), Nashville Entrepreneur Center, NSAI, Nashville Unsigned and additional industry support groups. Amanda Colleen Williams and Lisa O’Dell co-host the SCORE Music Symposium. Amanda Colleen Williams of Songpreneurs then proceeded to present a talk on the premise of “It All Begins With A Song”. 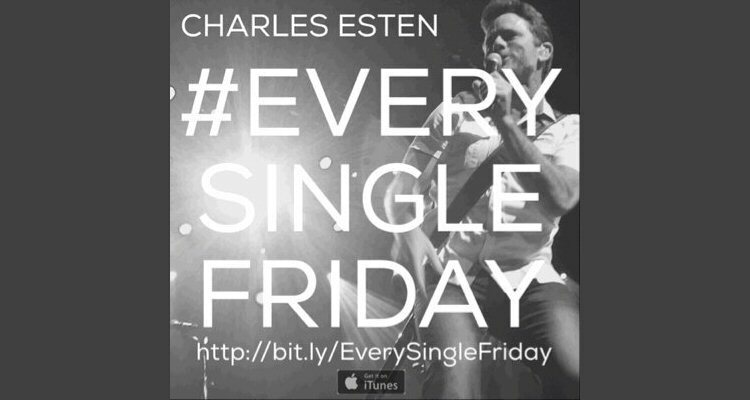 This is the NSAI (Nashville Songwriters Association International) motto and the theme attested to the fact that for songwriters and performing artists alike “it all begins with a copyright” when it comes to monetizing music. In her fast paced, information packed presentation, Williams traced how royalty money comes through the various licensing processes originating from the copyright bundle. An expert panel then followed including Ralph Murphy of ASCAP; Ron Oates, celebrated pianist and arranger, music archivist; Dave Pomeroy, bassist and AFM Local 257 President; Clyde Rolston, Ph.D., author and Professor at Belmont University; and, Rachel Rodriguez – career music professional and Grammy nominated recording artist. Together the five proceeded to echo the key point’s of Colleen’s presentation through their own commentary and a Q&A session. A repeated theme for aspiring musicians and songwriters was to always say “Yes”; be prepared; have clearly defined goals; be gracious and show gratitude; and, be a nice and humble human so people will want to work with you. Armed with that information we re-mingled at the post conference meet and greet where we ran into Amber Stoneman from Nashville Unsigned. Her organization is at the forefront in showcasing the best and brightest in unsigned Nashville music. True to her mission she was onsite to help promote the HOWL AT THE MOON Festival which was scheduled to livestream over 50 bands and artists to the world on the weekend of The Great American Eclipse (Aug. 19-21). We also met the owners of The Sound Shelter – a new studio in Franklin, Tennessee that offers major sound on an indie budget. As a recording artist myself I hope to use their services as soon as possible and I’ll be sure to bring along my copyright protected songs! 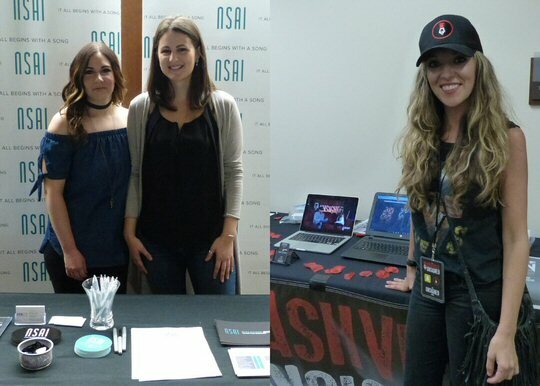 Reps from NSAI and Amber Stoneman of Nashville Unsigned.